You've decided to adopt the Autodesk architecture, engineering and construction industry collection. What now? How do you make sure your team not only has the software but also understand how - and when - to use it? 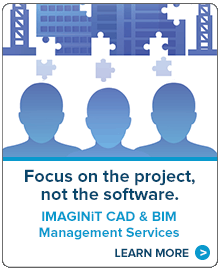 Rather than worry about user adoption and return on investment, take a deep breath, take a step back, and identify what you need to do to ensure success with an Industry Collection SmartStart from IMAGINiT. 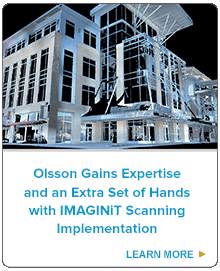 Our team has years of experience implementing civil BIM technology for hundreds of different organizations. We've taken our knowledge and distilled it down to the bare essentials needed for successful system adoption. At the completion of the service, you'll receive a findings report that identifies potential obstacles as well as specific recommendations for the most efficient and cost-effective path to a successful implementation.